Hi! My name is Mike Naber, and I am a musician in the North Texas area, specializing in saxophone, woodwinds, piano, and voice. 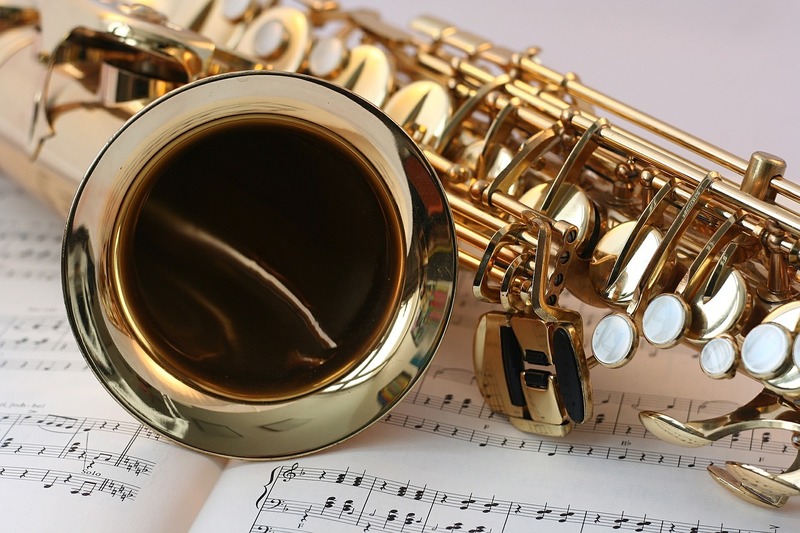 I grew up in the Houston area, and moved to Denton to attend the University of North Texas, where I received my Bachelor of Music degree with a concentration in saxophone. After college, I spent 20 years working as a music director at a church in Plano, where I worked with teams of volunteer musicians and technical artists to design and implement the weekend services and special events. Simultaneously, I have always kept a small studio of motivated students for lessons on top of professional performance opportunities around the area. Now days I spend the bulk of my time with students in private lessons. I absolutely love to pass on my experience and passion for music to the next generation of musicians. On top of my home studio, I also contract lessons for Music and Arts as well as Texas Amps and Axes in Prosper. At home, I love to spend time with my wife of nearly 25 years Hope, and my daughter Christa. We have 2 dogs – Molly and Gizmo – who love to meet everyone they can (though they stay in their kennels for lessons). I love to read, and I really enjoy R/C airplanes and helicopters.